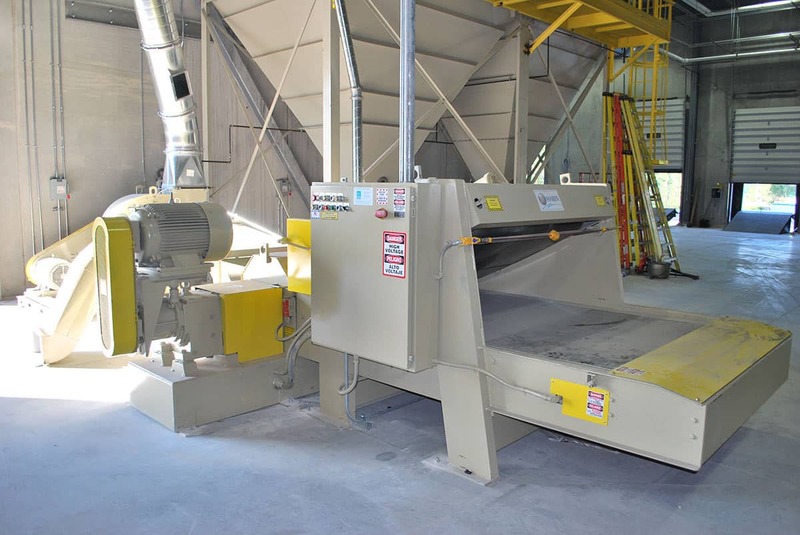 Maren Pinch Conveyor Shredders are engineered and manufactured to shred a wide variety of wastes including; corrugated sheet waste, set-up box’s folding carton scrap, paper cores, roll slab and much more. 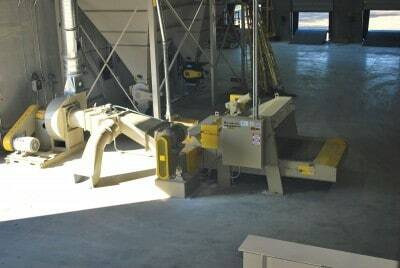 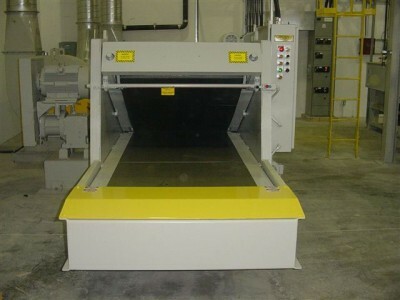 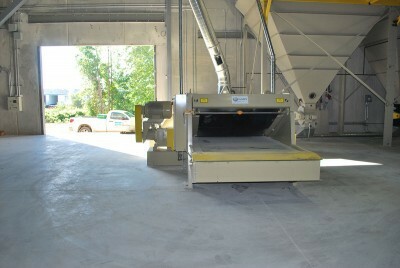 Maren Pinch Conveyor Shredders are designed to easily integrate as part of a complete pneumatic scrap handling system. Other configurations are also available including; piggy backed over a horizontal baling press, mounted directly over trash compactor or in-floor pit.